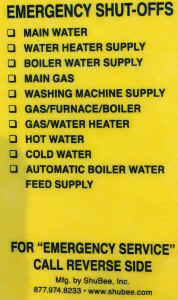 In case of an emergency, will you know which valve to turn off? Most people won’t. Our free emergency valve tagging service will ensure that each valve is labeled, making it easier for you to find the right one should the need arise. Plumbing EMERGENCY! 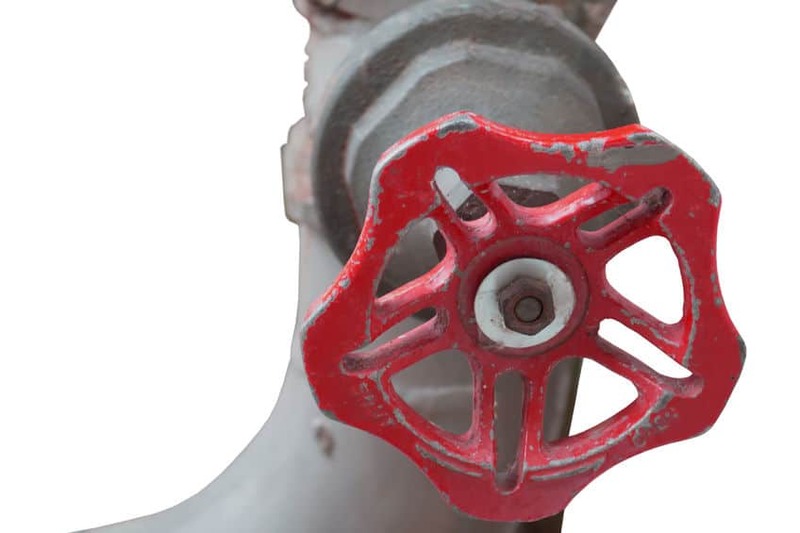 Do you know where your shut off valves are? If you are like most homeowners the answer is a big NO! Petri is here to help. Call for our free emergency valve tagging service, a $ 295 value absolutely FREE. Just give us a call to set up an appointment. DO NOT wait till it’s too late, be proactive – DO IT NOW! Valve tagging can be one of the most important things you do to protect your home. Sign up to request an appointment or call us at 718-748-1254 – It’s that easy. Need valve tagging in Brooking or surrounding area? 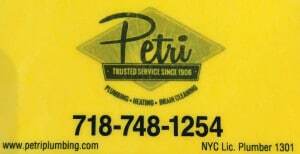 Call us today at 718-748-1254.